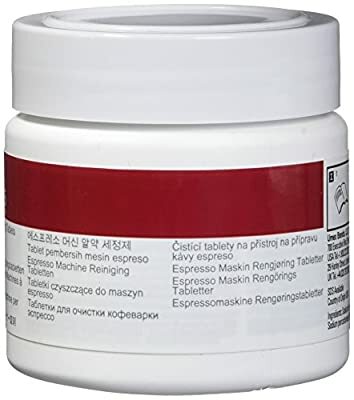 Cafiza Espresso Machine Cleaning Tablets are specifically designed for use on a wide-range of super automatic espresso machines. 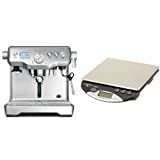 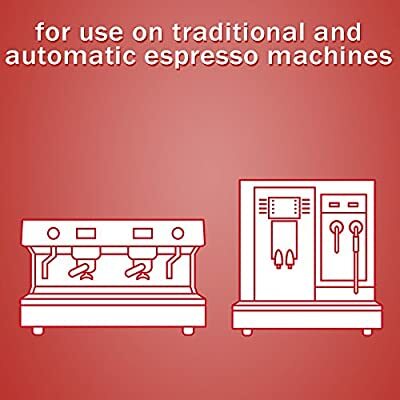 We have worked long and hard to develop a product that meets the demands of a wide range of commercial and domestic fully automatic espresso machines. 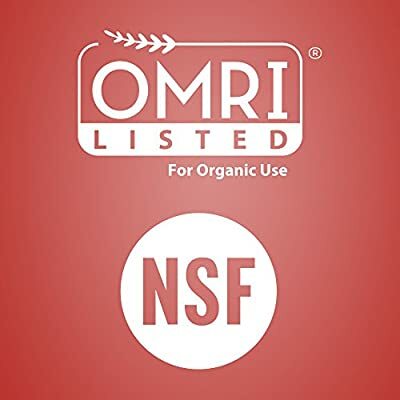 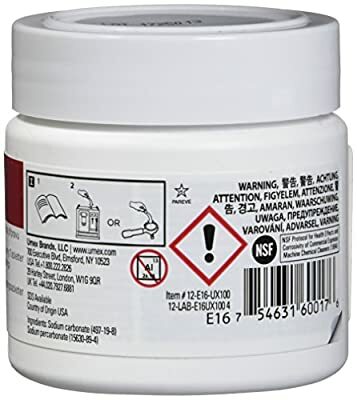 Cafiza Espresso Machine Cleaning Tablets are NSF certified for metal compatibility and safety. 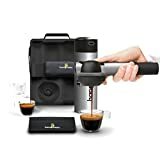 They are available in 4 standard sizes for technical commercial uses. 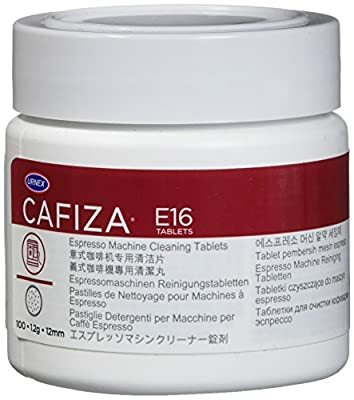 As an added benefit, our standard size Cafiza Tablets offer flexibility to operators with traditional espresso machines, as they can also be used to perform a back flush cleaning.